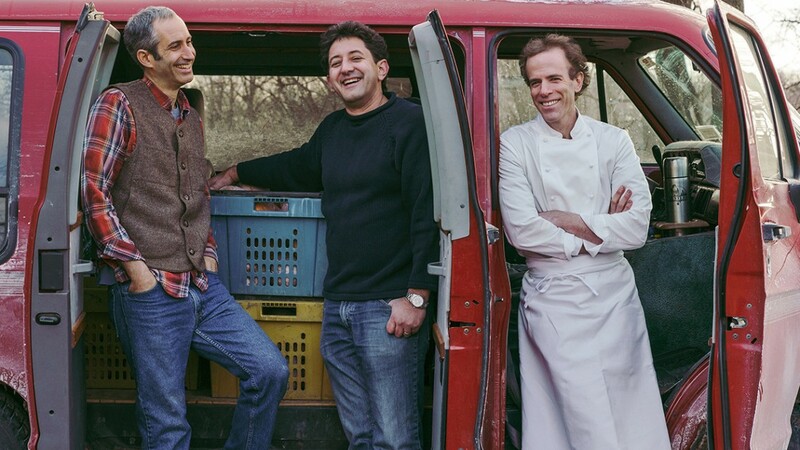 Row 7 Seed Co. founders, from left, Matthew Goldfarb, Michael Mazourek and Dan Barber. 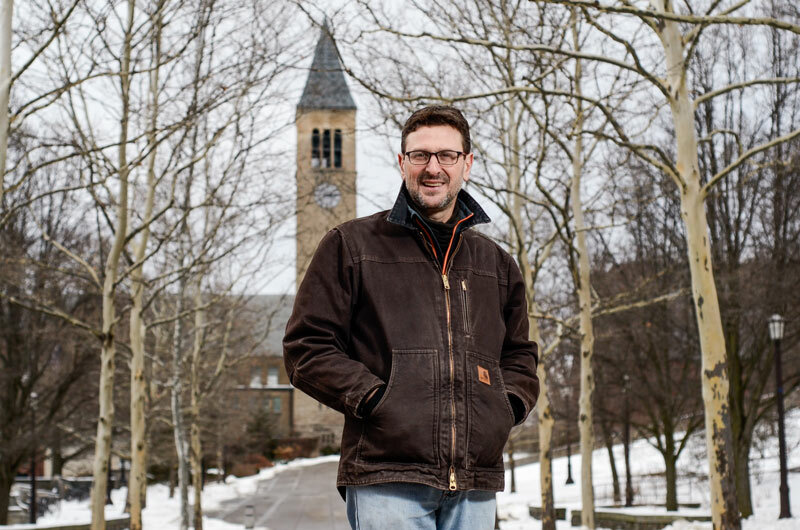 Cornell plant breeder Michael Mazourek, Ph.D. ’08, noted chef Dan Barber and seed producer Matthew Goldfarb have launched a new vegetable seed company and catalog. The freshly minted Row 7 Seed Co. offers seeds that can turn a container garden or backyard plot into a summer vegetable bounty any foodie will crave. “One of the biggest lessons I’ve learned working with breeders is that there’s a huge link between flavor and nutrition, and the craziest part is that no one talks about it. Flavor and aroma compounds – the same ones that make tomatoes and melons mouthwatering – often derive from essential nutrients. It’s nature’s way of telling us what we should be eating,” said Barber, of Blue Hill, a farm-to-table restaurant in New York City, who frequently collaborates with Mazourek. “Similar to how the farm-to-table movement increased public awareness around the provenance of ingredients, with Row 7 we want to shift the culture around food to drive people toward more flavorful ingredients and define nutrition in terms of diets, not single ingredients,” he said. 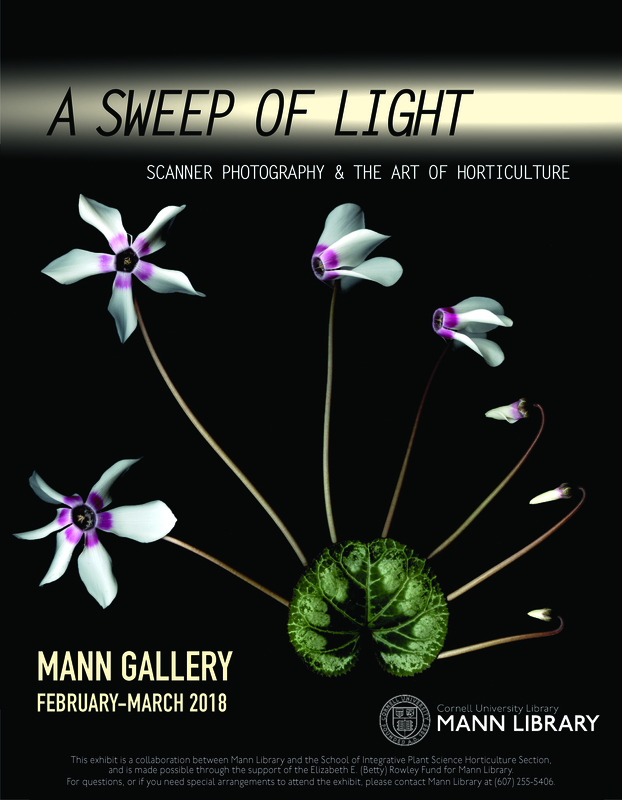 If you missed Monday’s Horticulture Section seminar, Arboriculture: An Italian prospective on research with Francesco Ferrini, University of Florence, it is available online. 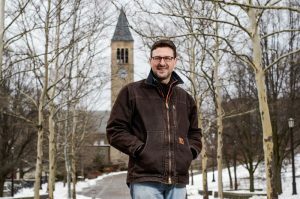 If you missed Monday’s Horticulture Section seminar, Anatomy of the 2016 drought in New York State: Implications for agricultural and water resources with Shannan Sweet, post-doc associate in the Wolfe Lab, it is available online. 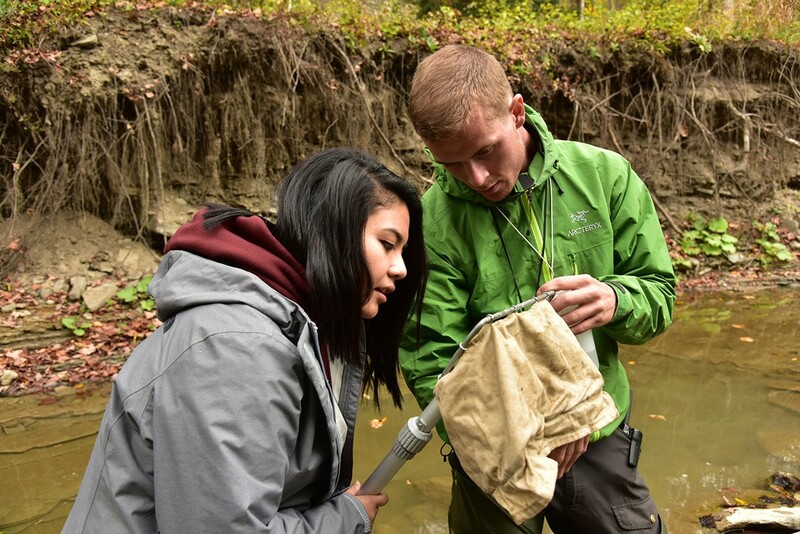 The students presented their research to state parks officials in December. (View presentation video.) Generally, the class found no compelling reason to remove the dam, in spite of the increasing sediment, said Audrey Stanton ’19, a teaching assistant for the course. 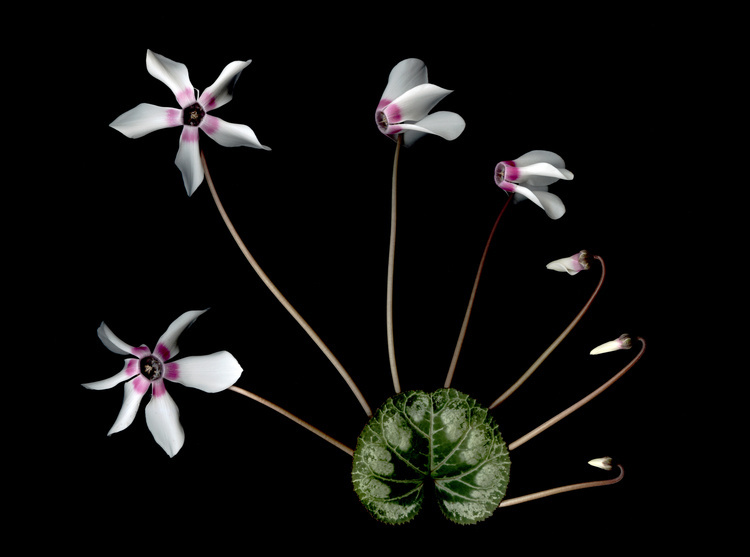 If you missed Monday’s Horticulture Section seminar, Root of the matter – exploring the hidden half with Shimon Rachmilevitch, Jacob Blaustein Institute for Desert Research, Ben-Gurion University of the Negev and Visiting Scholar, Horticulture Section, it is available online. Hat tip to Nina Bassuk for passing along the article Botanizing in the “Mother of Gardens” – Pursuing seeds and specimens in Sichuan which appeared in the January-February 2018 issue of Harvard Magazine. 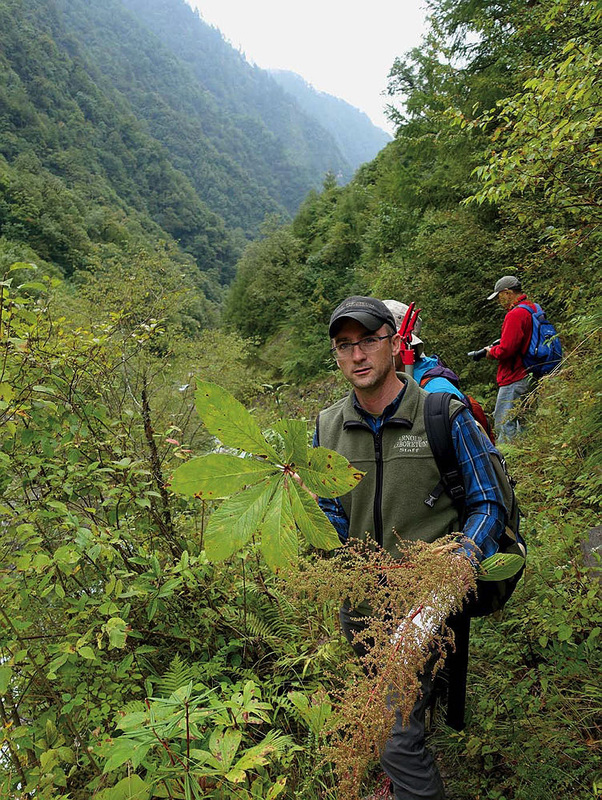 Michael Dosmann, PhD ’07 and keeper of living collections at the Arnold Arboretum, led a team that braved terrestrial leaches, rockslides and other hazards while collecting plants in China for two weeks last fall.